hello all. long time, no updating. you can rest assured that it’s attributable to a volatile admixture of hard work, low-grade malaise, and paying a series of crushing bills come due from the shoot. Fear not, we will be kicking things into high gear soon and the updates and embellishments will be coming at a furious clip. You may freak out. 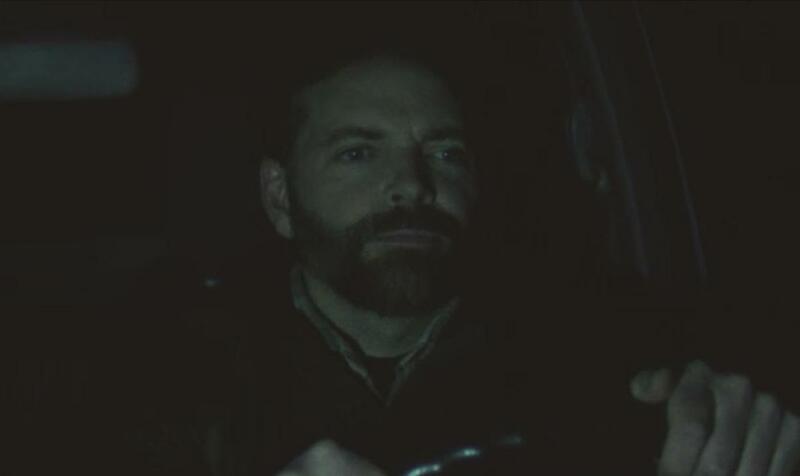 In the interim, to sate your diminished interest and desperate craving/s for news and information, here’s a low-resolution screen grab of the great Matt Sipes driving. His beard is magnificent and he thinks so too. We shot this on Night One of production using, among other items, some LED lights and ratchet straps on the hood of a truck. enjoy it. and please stay tuned!